"Majer Consulting offers you services with the highest conceptual and technological competence, and always remains transparent to you as our customer. " Let two decades of experience in SAP speak for themselves. We have been on the road in the SAP world since 1998, supporting numerous projects and developing a passion for software engineering, software testing and agile development methods such as TDD. Almost that long we have also been consulting various companies. We will ask you many questions and analyze your problem in depth. Together we then design a plan that is individualized to your needs. If you can not pinpoint your problem, let alone solve it, you need consulting. The experienced view from outside helps even in complex situations. 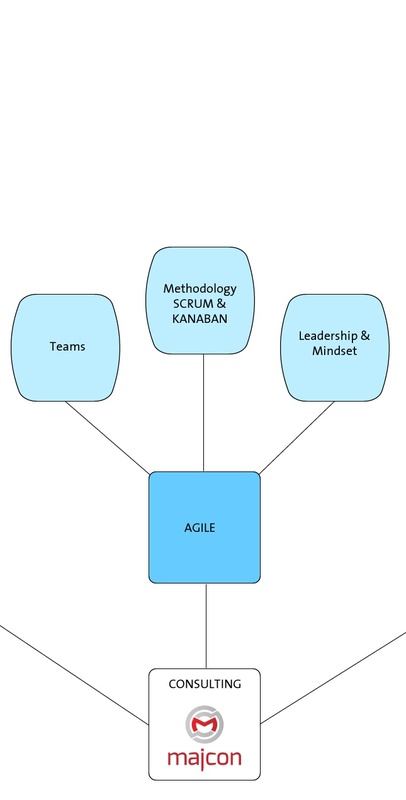 For almost 20 years now, we have been working in the area of ​​agile software development. SAP consulting services are more and more under the claim to combine the complex SAP solutions and to consider them as a whole. As an SAP specialist, Majcon provides you with expertise in the key areas of software engineering, software quality and software testing. An external expert often finds solutions to problems that can not be solved by current employees. We only look at your problem from the outside and then develop a suitable strategy. 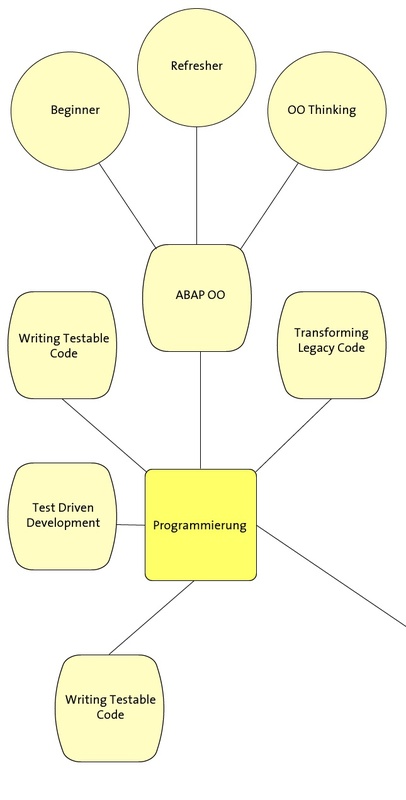 We create software state-of-the-art in the SAP area. In regard to our customers it means that advanced software engineering techniques are used in order for your software to reach a very high quality level. This will give you software that is more robust and flexible to expand, and above all, does what it’s supposed to do – simply work. 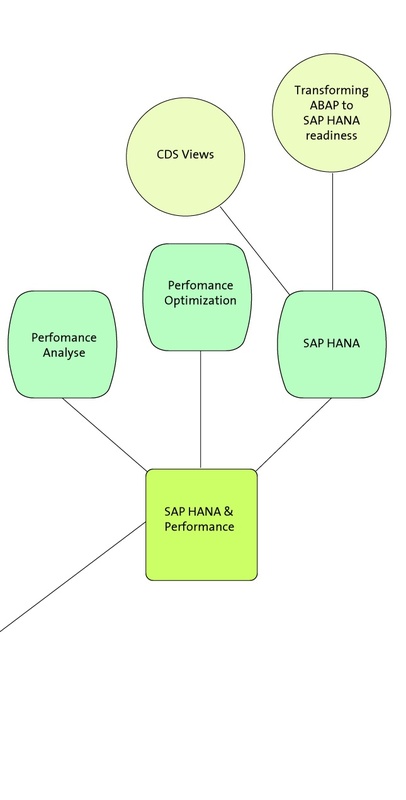 We create software state-of-the-art in the SAP area. In regard to our customers it means that advanced software engineering techniques are used in order for your software to reach a very high quality level. This will give you software that is more robust and flexible to expand, and above all, does what it’s supposed to do – simply work.. Features harder to get out the door? Backlog of bugs? Testing take forever? Technical debt could be to blame. Like clutter in a home, technical debt makes your codebase harder to live in. While it’s tempting to bulldoze your app and start over, that’s not really practical. Instead, you need someone who can clean up, organize, and transform your fixer-upper app into a customized solution that works for your team. Lucky for you, that’s exactly what majcon does. Software remodeling is our specialty. We’ve worked on uncountable applications over the years and can help your software generate more revenue to your bottom line, lower your business costs, and give you peace of mind, one small step at a time. Software drives your business. You need it to be fast, reliable, and easy to modify. Communication between teams should happen as fast as possible and with lots of trust. Well maintained software gives you a competitive advantage, makes it easier to secure the next round of investment, and plays a big role in determining the sale price for your next exit. Your users — the people who pay for your app — expect a zippy app that works as expected. They have low tolerance for inefficiency and will switch to a competitor if an app takes too long to load or crashes. Keeping your app fast and reliable is one of the best ways to ensure your users stick around and refer their friends. If you’re noticing that features are taking longer and longer to deploy, spending time organizing the codebase so it’s easier to work with can pay dividends. For example, in one codebase we inherited the previous developer had just copied and pasted to save time. No big deal, right? Except when an important value needed to change, they had to update and test it in over FIFTY places in the codebase (true story). It used to take hours to update that field. Now it takes minutes. Multiply that by every time you need to make that change (which in our case, was several times a week) and collaboration between the business team and the development team gets closer and closer to real time. We’re also happy to build new features, too. We’ll just make sure we do it the right way when we do. One of our core values is “Communication Is Just As Important As Code.” Why? Because of a systems theory principle called Conway’s Law. In the 1960’s, Mel Conway wrote a paper which observed that “organizations which design systems…are constrained to produce designs that are copies of the communication structures of these organizations.” This means that if you want better software, one of the best places to start is making sure you have good communication structures in place. How much does maintaining and updating your app cost you? Likely, there are some significant cost savings hiding in your code that we can help you uncover — just like an accountant helps you find hidden savings in your tax filings. Licensing fees, server costs, and employee productivity are just some of the places where we can help you reduce your overall operating costs. Maintaining your own server is a costly affair. Consider the hardware, backup systems, battery replacements, installation, ongoing support, security systems, and the electricity needed to run and cool the equipment. We can help you migrate from the expensive on-site server you’re currently using into the cloud, saving you time, money, and hassle. Your team’s best use is solving problems, not waiting around for something to run. When you automate tasks that developers perform frequently, such as setting up a development environment, kicking off a deployment, and running a test suite, each developer will have more time to build features for your business. Does the thought of a vulnerability in your app keep you up at night? Just like your car needs oil changes and new parts to keep running, your app needs regular maintenance, too. The challenge? It can be a struggle to find developers who want to take time off of feature development to perform these types of activities. If your team is grumbling because no one can or wants to work on software maintenance, let us help. We’ll keep a look out for places where your app is vulnerable and make updates before they become a problem, so you can get some well deserved peace of mind. One of the best ways to guard against hackers getting access to your app (and potentially your users’ sensitive information) is to keep your software up to date and running on the latest version. Most languages and frameworks provide support for about two versions back, which means you’ll likely need to upgrade your stack’s versions every couple of years. If it’s been a while since you’ve updated, we can help make sure your application, and its third-party dependencies, are well supported. Bugs aren’t just annoying, they can compromise the stability of your application. At majcon, we’re experts in getting rid of bugs for good and ensuring new ones don’t creep into your code. If your customer support team is flooded with more requests than they can handle, let us help. We actually really love resolving even the most challenging of issues. Remember, fixing is fun for us.